HAPPY HALLOWEEN! 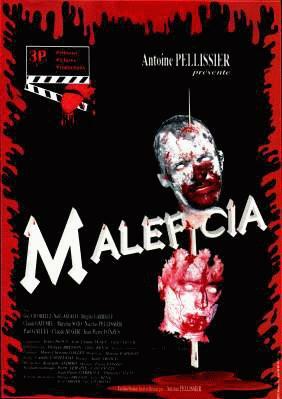 If you’re like me you’re bored with all of the zombie and pseudo-zombie films that seem to come out every few months. The 21st Century is as mired in tiresome, cookie-cutter zombie flicks as the 1980’s were in tiresome, cookie-cutter slasher flicks. Here is a look at five films which, while technically classified as zombie films at least adopt unique perspectives and don’t follow established formulas. The 1860 setting should appeal to Goths but the ENORMOUS amounts of blood and gore will satisfy even fans of the most graphically violent zombie films. A few vampires eventually show up, too, in addition to the zombies if you’re looking for a little variety. 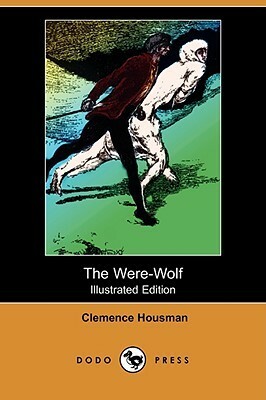 THE WEREWOLF (1896) – By Clemence Annie Housman. Halloween month continues at Balladeer’s Blog! Here are two more neglected works of Gothic Horror, this first one features a female author writing about a FEMALE WEREWOLF so that makes it a bit special right there. It’s Halloween month at Balladeer’s Blog! 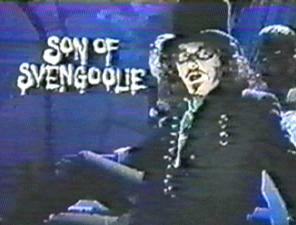 Rich Koz, the Babe Ruth of Movie Hosts, portrayed his comedic vampire character as Son of Svengoolie from 1979 to 1986, then again on his new show The Koz Zone in 1989 and 1990 before returning in 1995 as just plain Svengoolie. Along with The Texas 27 Film Vault, Koz’s original run was the closest in spirit to the later program MST3K than any of the other early Movie Host shows when it came to the “so bad it’s good” aesthetic. Here are some of Sven’s fun song parodies adjusted to fit various psychotronic films presented on his show. Okay, Palestinians, you’ve convinced me. I had always been a big supporter of the Two- State Solution but you have convinced me I’m wrong for thinking of you as civilized human beings who can operate a state that would not just be another Muslim theocracy advocating non-stop bloodshed toward non-Muslims. I was wrong. You don’t deserve your own state and you would be just another ISIS or Al Qaeda or any of the other organizations that go under the umbrella of I.S.L.A.M. (Intolerant Savages Loathing All Modernity). CARL BLUVEN AND THE STRANGE MARINER (1833) – By Henry David Inglis. Halloween month continues! 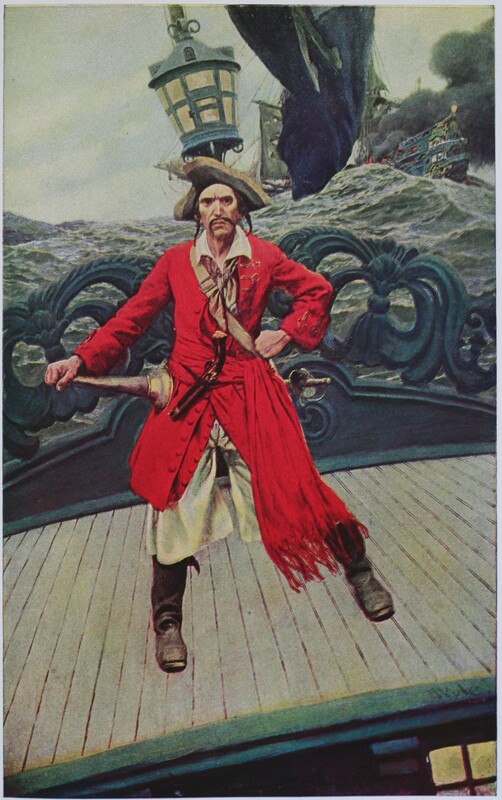 This story from Norway would likely appeal to fans of the recent Pirates of the Caribbean movies with its combination of marine lore and supernatural doings. One evening Carl Bluven, a poor fisherman, is given a gift for his upcoming wedding. That gift is a cask of butter washed back up from a merchant ship that was sucked into the legendary Maelstrom off the coast near Bergen and Stavenger. The gift is from Kahlbranner, the undead and supernaturally-powered mariner who rules the whirlpool called the Maelstrom and owns all the booty from the ships sucked into it. 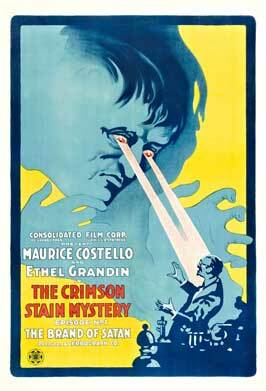 Halloween month continues at Balladeer’s Blog with this look at two dozen of my favorite silent horror films.